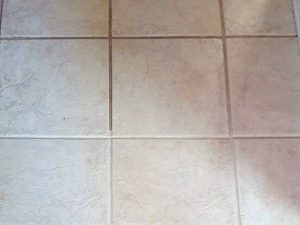 When working with a grout cleaning company in Colorado, you may have some questions about proper care, replacements, and maintenance. A professional grout cleaner will be happy to provide you with the information you need to keep your grout looking its best. 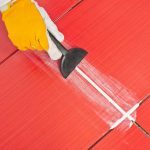 Whether you are interviewing potential cleaning companies or just received a high-quality service, here are a few questions to ask so that you can get to know your grout a little better. 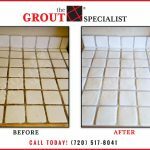 How Often Should I Schedule Grout Services? Maintaining the color and cleanliness of grout is important. Every professional service uses a slightly different grout cleaning method, so the length of the results may vary. Many homeowners choose to get quarterly grout services, but you don’t want to over or under schedule. What Should I Do If I Notice a Grout Problem? Each company will have different policies when it comes to in-between treatment services. Because grout can be very sensitive, it is essential to work with a company that is willing to make minor grout repairs if necessary. Discuss potential signs of damage and the best way to handle cracks or stains. Should I Get These Tiles Sealed? Tile sealing can help keep floors and walls intact, but it isn’t for everybody. Asking a specialist about this additional service can give you peace of mind knowing that your grout is well-protected. If any additional grout services are needed, this gives your professional an opportunity to discuss them. Remember, their goal is to help you keep your tiles looking their best through cost-effective services. Keeping your grout pristine doesn’t have to be difficult. 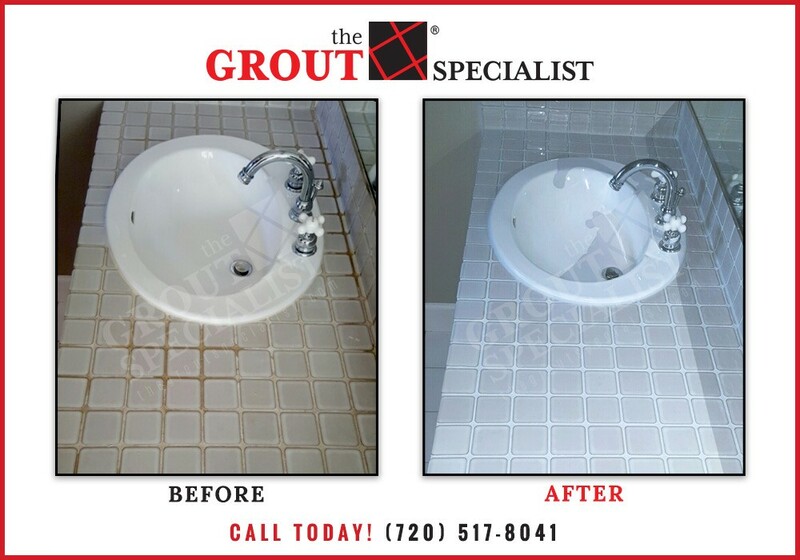 At The Grout Specialist, we work hard to ensure your grout is always well-maintained and properly installed. Whether you need cleaning tips or last minute services, we are here to help. Contact us today to learn more. Caulk vs. Grout: What’s the Difference?